No matter the size from a small stream running around the edge of your back garden to a large drainage ditch system draining fields and parks they all need maintaining. 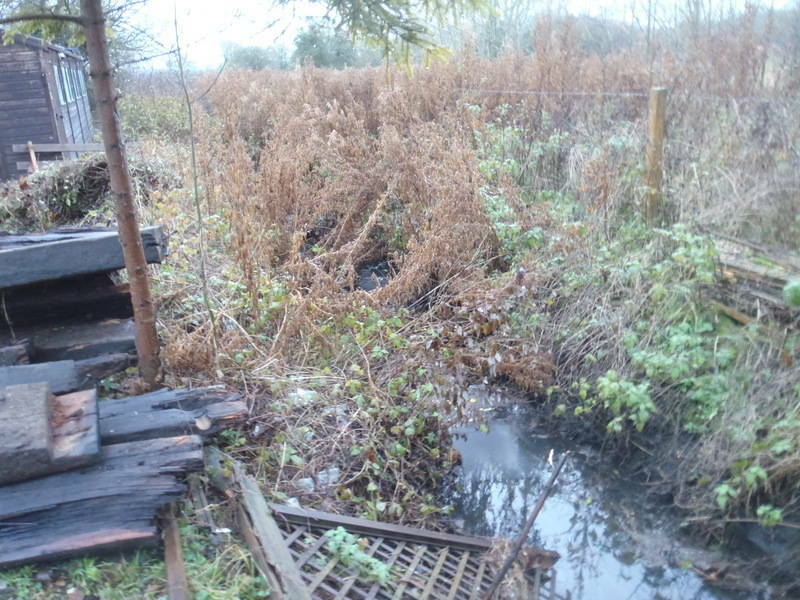 Vegetation, litter and other debris combined with natural erosion creating sediment can all build up to reduce the efficiency and the capacity of the drainage system. 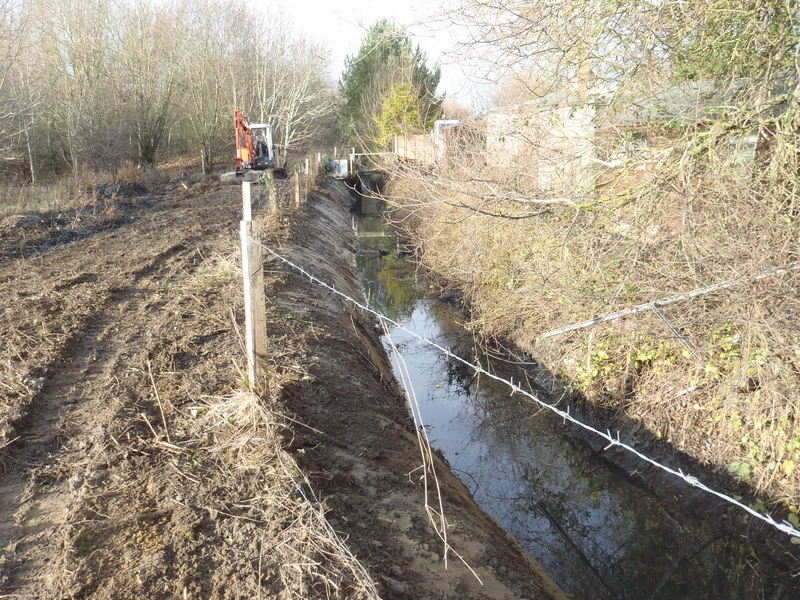 Clearing these obstacles and maintaing a streamline shape helps to ensure that water drains away from your property as efficiently as possible thus reducing the possibillity of boggy ground and in the worst case flooding. 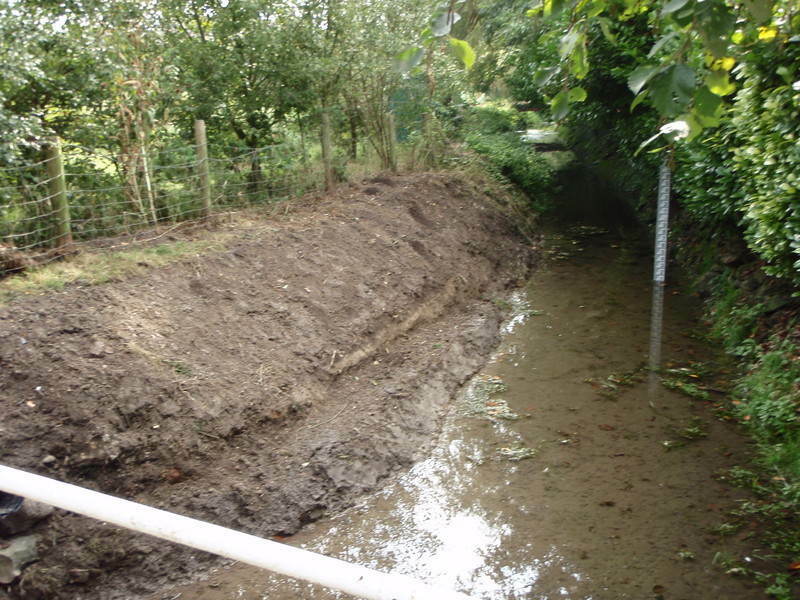 Basic clearance of any sediment and debris from just the middle of the drainage ditch or stream. 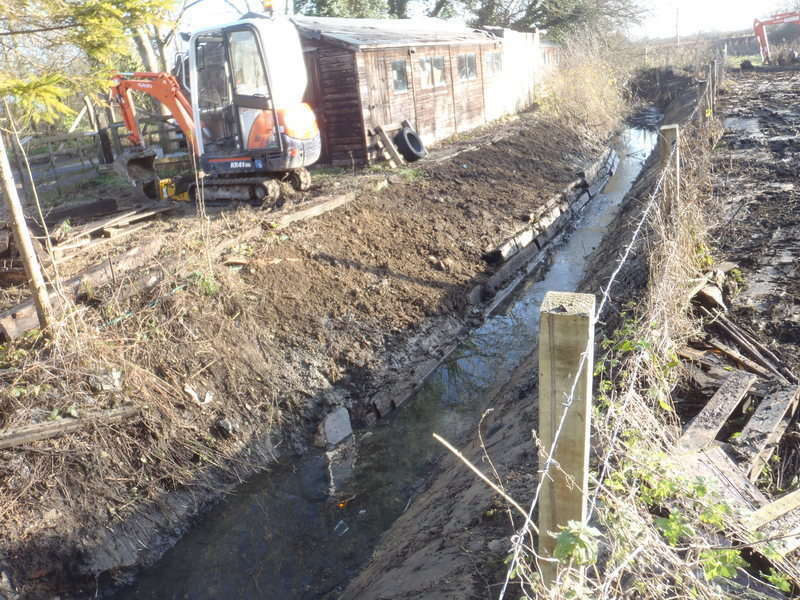 Rerouting of the ditches and streams may be an option on some sites. Removal of the excavated debris and sediment from the site. Spreading/leveling of the excavated debris over surrounding ground or any area of your choice. 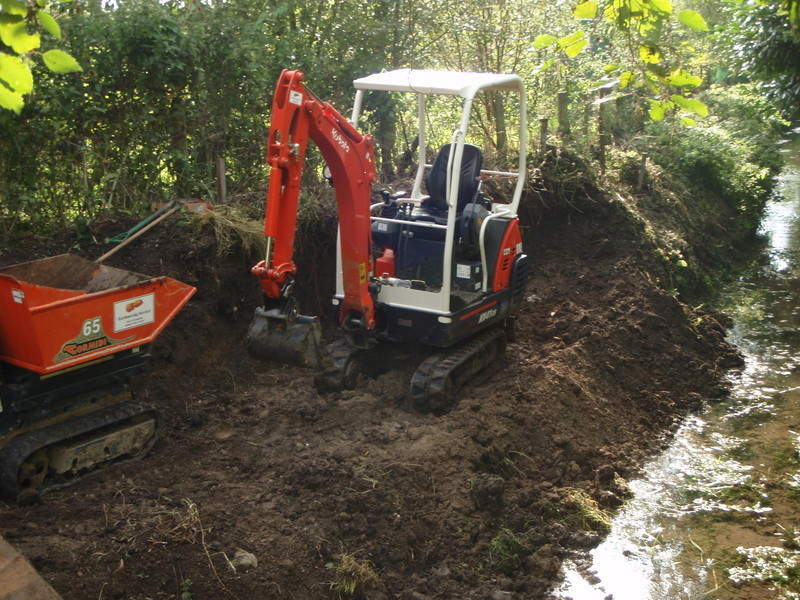 If you do not have any ditches or streams in place but feel they would be an ideal solution to draining your property or site then why not give Earthmoving Services a call to discuss the feasibility of creating some for you, in the right environment they can become a unqiue feature of the land and a habitat for natural wildlife. Not sure if an open drainage system is suitable for you, why not have a look at our Soakaways & Land Drains page.